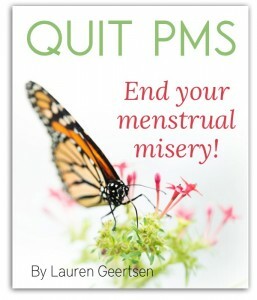 Quite PMS, by Lauren of Empowered Sustenance, is a new e-book about every woman’s dream- to be PMS free! Lauren has researched the root causes of PMS, and gentle natural foods you can eat to correct the deficiency at its’ root, eliminating PMS. 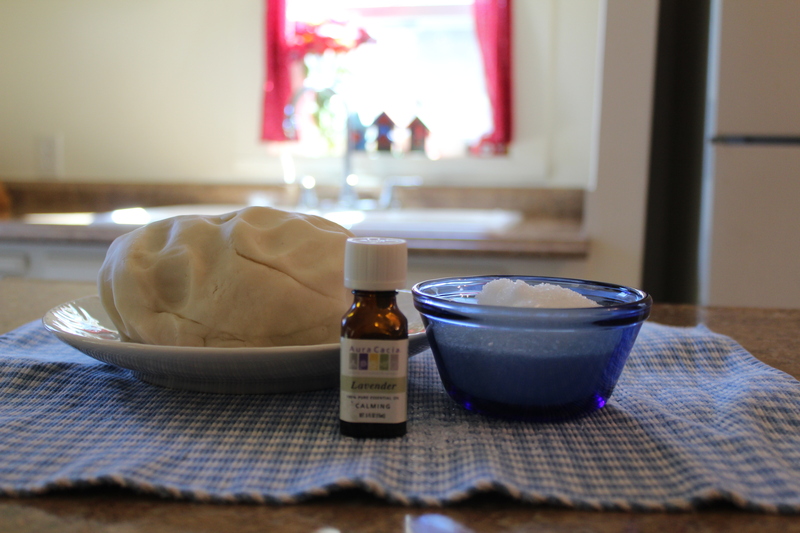 A couple summers ago I was so over PMS, and I quickly went for a search for natural remedies to get rid of the drama in my head that occurred every month. 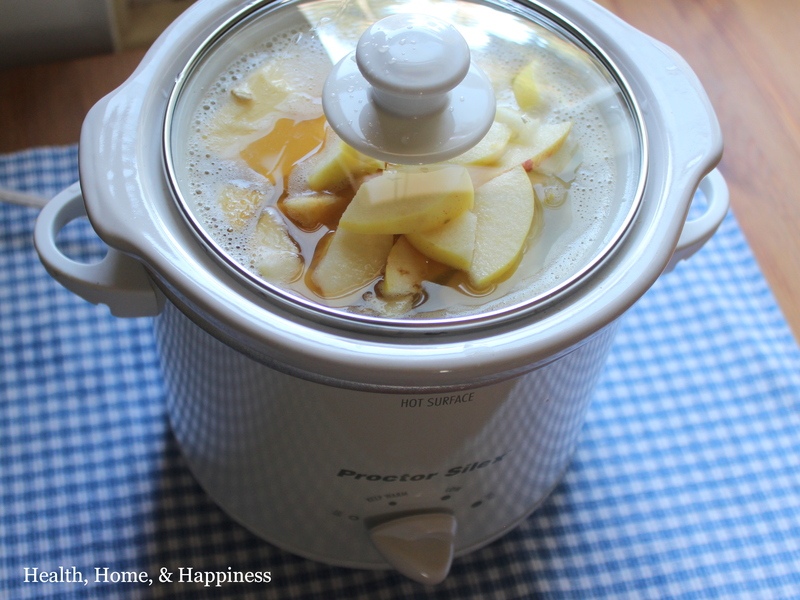 The remedy I found with a quick internet search was to take apple cider vinegar daily (1 tablespoon in a glass of water). It worked- my PMS symptoms are about 80% gone. When I tell friends and family my PMS story, they all think that’s fantastic, but they’re not into drinking vinegar daily. Now, with Quit PMS, I have another resource to point them to so they can try other remedies in the book that don’t include daily drinking vinegar. Quit PMS also includes dozens of GAPS friendly nourishing and delicious recipes to help you support your body nutritionally so it doesn’t send you into PMS monthly. Quit PMS is a new book that every woman needs to read. PMS is miserable, and it turns out we don’t need to suffer any more. You can get it as part of the End-of-Summer Village Green Network Bundle and save 90% off a bundle of 30 fantastic real food e-books! Or you can buy it on its own and learn more about this specific book by clicking here! Hurry! The bundle ends September 10th! Click here to purchase and download all these books right now! Hi Cara, This book sounds great! I wanted to share with you my PMS-painful-period-be-gone remedy that both my daughter and myself have found to eliminate so many symptoms! And it is so simple and cheap: Everyday mix together and eat: 2 slices of beets, 1 Tablespoon molasses and 1 tablespoon aloe vera juice. I am so happy to not have the incapacitating cramps, flooding and miserableness any more:) I have shared this remedy with my sisters, nieces and friends but no one wants to stick with it long enough(takes about 2 cycles to see results) to experience the benefits! Hope sharing this helps someone. I had myself signed up for a hysterectomy, it was that bad! So glad I did not go that route :) Have a great day! Hi I really would like someone to help me out concerning my breast . 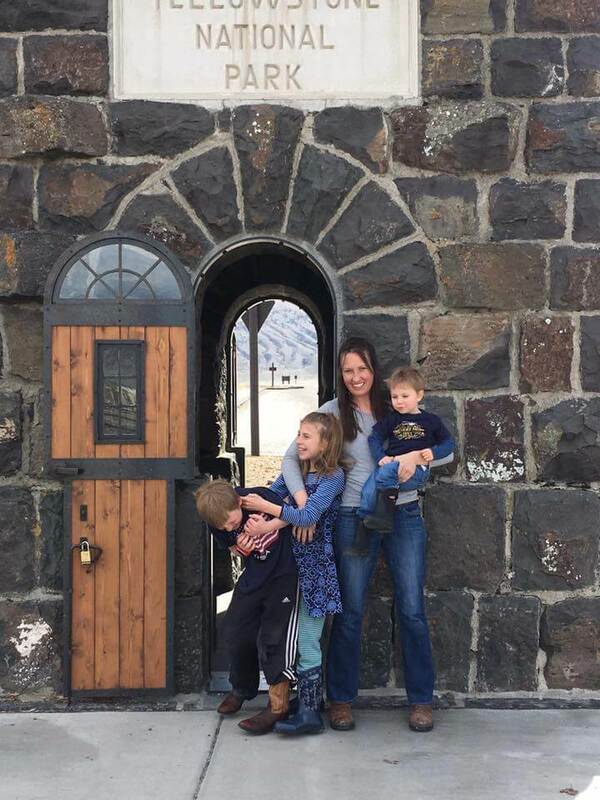 I have had three children, breast feed them all one after the other , the last one nursed for 1.5 years . Now I’m concerned because being a D cup befor I ever had kids, now I don’t even have a handful, just saggy flaps of skin that look like an empty goats udder:( please any home remedys, help would be appreciated. I don’t know ware to go or who to trust. I do Paleo Diet because of my blood type (O). I agree with the WAPF diet . But am still working on getting things strait.